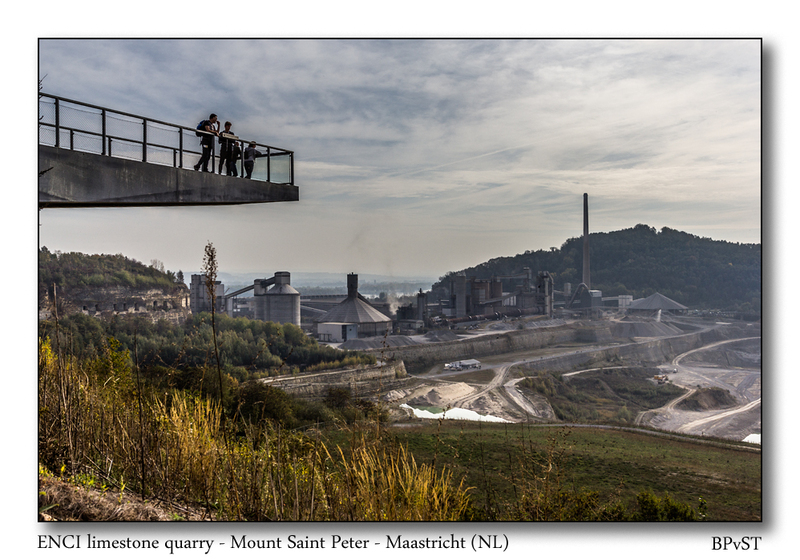 View on the limestone quarry at Mount Saint Peter which is a cement factory operated by ENCI. Here you can make a nice walk with a beautiful view point. This entry was posted in Landscape, landschappen and tagged Canon 17-40mmL, Fotografie, limestone qarry, Maastricht, photo, photography, Semi-HDR. Bookmark the permalink.